One of the most silly games ever released on this planet, must be Flappy Bird! Yet it is so addictive. You just have to pass the next pipe passage (Mario pipes infact) etc!.. And this game took the mobile phones by storm back in 2013, when it was developed by Vietnamese artist and programmer Dong Nguyen. After the game got popularity, Dong Nguyen removed it from both App Store and Google Play on February 10th 2014, because he considered the game to give children and people overuse by it. He did earn over $50,000 a day from in-app advertisements as well as sales until his decision to remove the game! 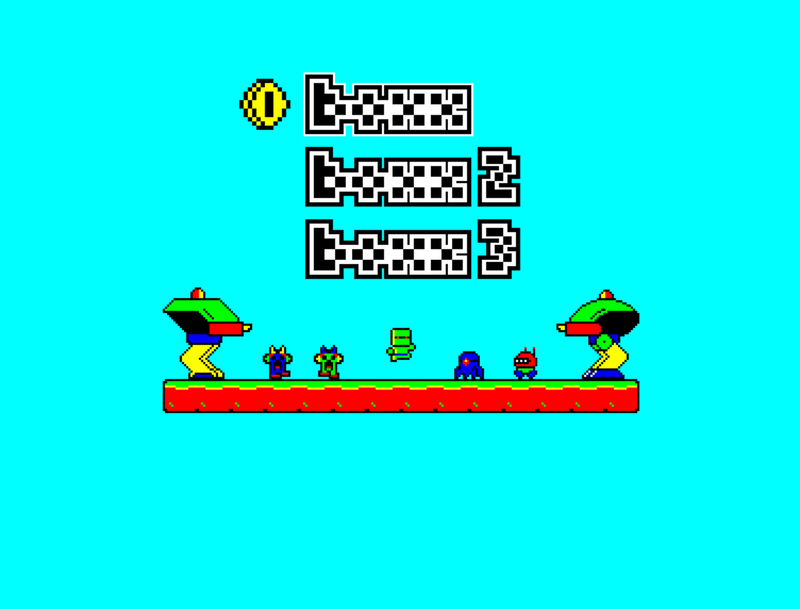 Now this addictive game is ported for free to the Amiga platform. You will need a 68030 or higher Amiga though! 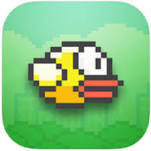 After the removal of the game, many started to sell their phones for a higher price with Flappy Bird installed even. The game also got several ports. There is even a Commodore 64 version of the game also! AmiBird should have been developed from scratch also, so it could be run on a Amiga 500 with only 512KB of RAM. So, even if the developer thought that it is a abusive game and I also have to admit its a bit addictive once you start to play it! However!… For developers that wants to learn how to code or learn about how to port games. Then Flappy Bird’s simplicity is so obvious, it’s a perfect game for learning development. So, thanks to Dong Nguyen for releasing this game. 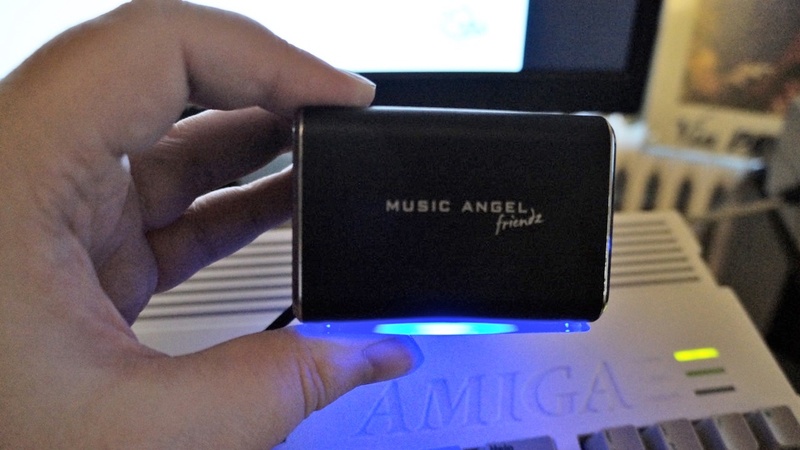 As seen above, the game works fine on the Amiga, but to get such simple game to run on A500 shouldnt be difficult.